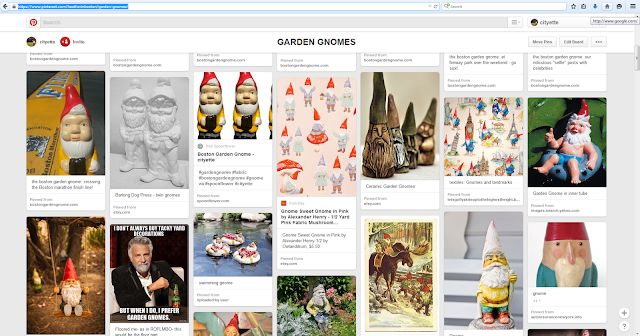 the boston garden gnome: find us on pinterest! Some photos of us have been posted on Pinterest, as well as a huge collection of awesome gnomes that we'd like to meet one day! Check us out via the link above.